The Boulevard of Chicago helps over 300 homeless men and women restore their health, rebuild their lives, and move into stable housing each year. When we find affordable housing for our clients, we also help set-up their households -- dishes, pots & pans, towels, sheets, and furniture. These items are donated by individuals and organizations throughout Chicagoland. The Boulevard, The Road to Health and Home, is in desperate immediate need of a replacement truck to facilitate these pick-ups and move-ins. 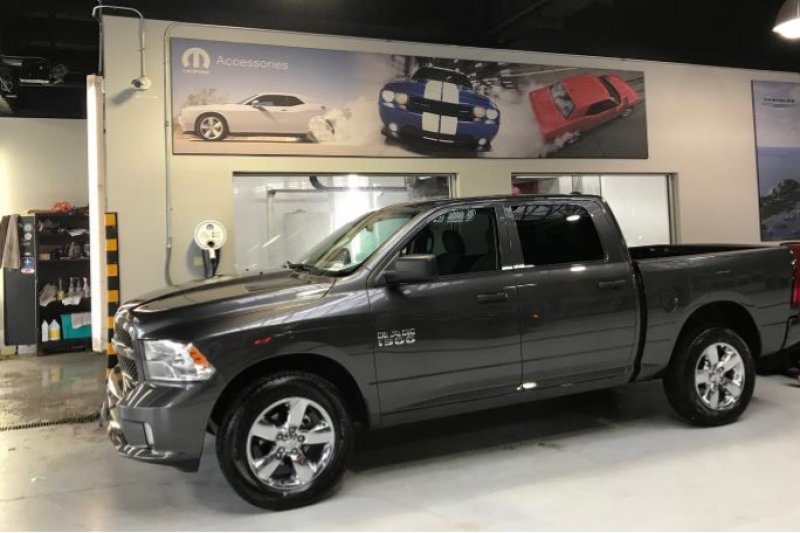 The Marino Chrysler-Jeep-Dodge Ram Dealership in Chicago has generously discounted a Dodge Ram truck for us -- and longtime Boulevard donors Ed & Kris Kazemek have pledged to match the first $10,000 in contributions we raise -- dollar-for-dollar -- toward this critical need. We did it! Thank you to everyone who contributed to our Fund a Truck for The Boulevard campaign, and shared it with your friends. 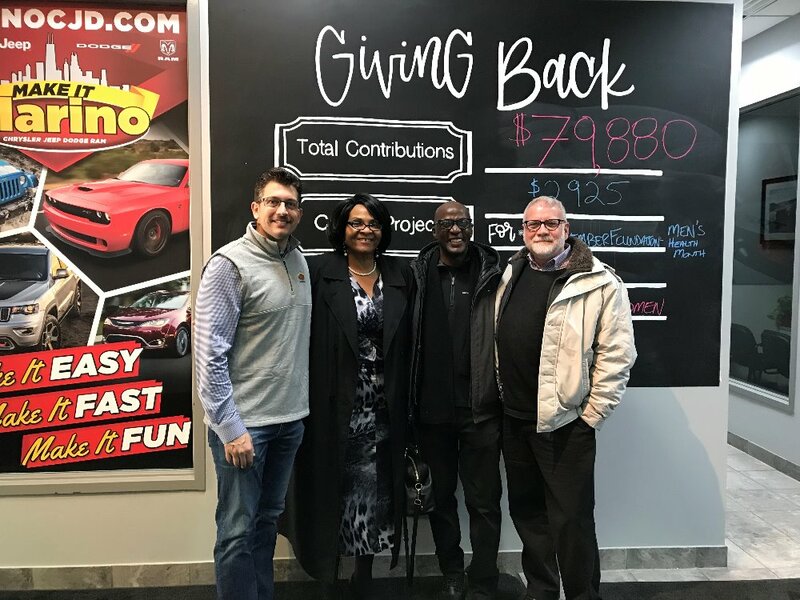 A BIG thank you to Ed & Kris Kazemek and Sarah Walker for taking the lead on this project, thanks too Tony & Marino Chrysler Jeep Dodge RAM for making this happen. All of you have made it a Wonderful Life for The Boulevard this year! AWESOME -- Our $10,000 Challenge Grant donors Ed & Kris Kazemek have upped their gift with an additional $5,000 to bring our campaign to within $2,530 of its goal. What a wonderful couple! Please join them in closing out this incredible gift. THANKS does not begin to describe our gratitude! GREAT NEWS! This morning we surpassed the threshold amount of $10,000 in our Fund a Truck for The Boulevard campaign. This accomplishment meets the $10,000 Challenge Grant issued by our long-time friends Ed & Kris Kazemek. Yea team, and thank you Ed & Kris! Please forward the Go-Fund-Me link to your friends now. Let’s get this done. We are fast approaching the $10,000 Challenge goal that Ed & Kris Kazemek made in our Fund a Truck for The Boulevard campaign! When we hit our first $10,000 – they’ll match it with another $10,000. Please help us accelerate this campaign by making a donation today.